robots. 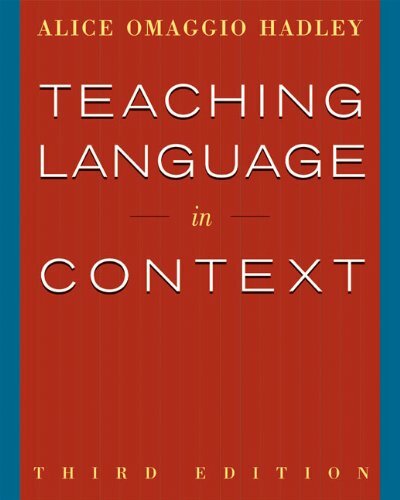 The book explores the use of language games for structuring situated dialogues in which contextualized language communication and language acquisition can take place. 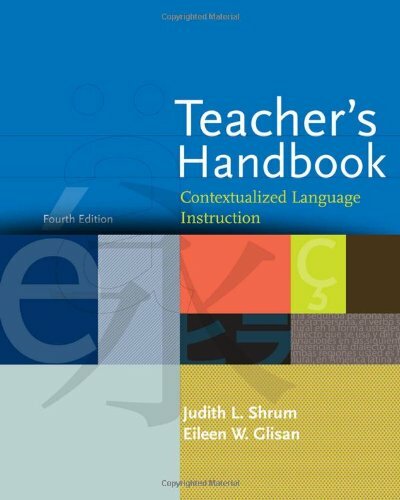 Within the text are integrated experiments demonstrating the extensive research which targets artificial language evolution. 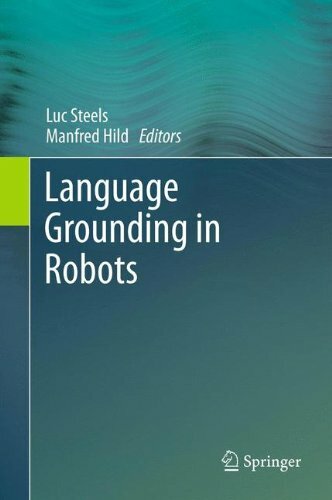 Language Grounding in Robots uses the design layers necessary to create a fully operational communicating robot as a framework for the text, focusing on the following areas:Â Embodiment; Behavior; Perception and Action; Conceptualization; Language Processing; Whole Systems Experiments. 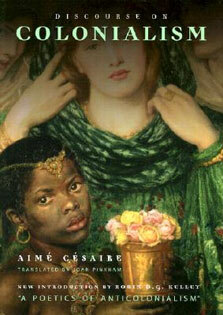 This book serves as an excellent reference for researchers interested in further study of artificial language evolution.